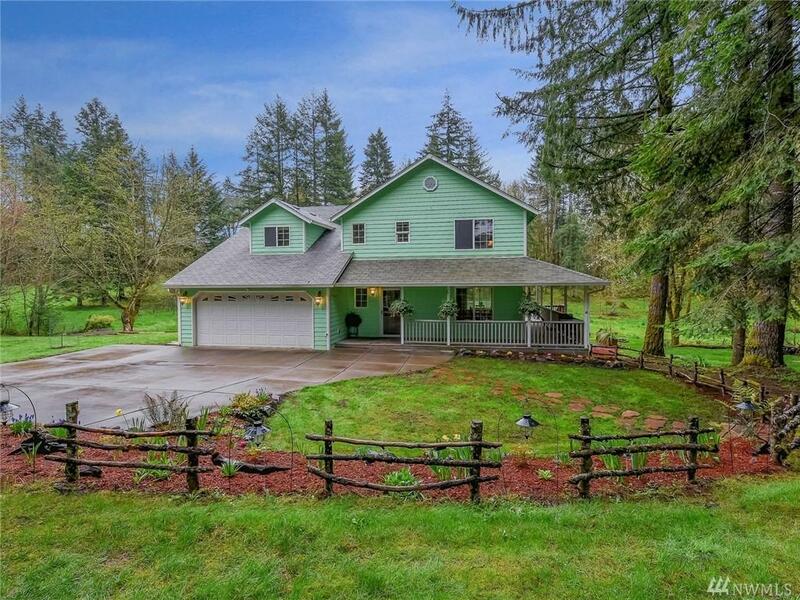 PICTURESQUE & PRIVATE 5.6 ACRE SETTING! 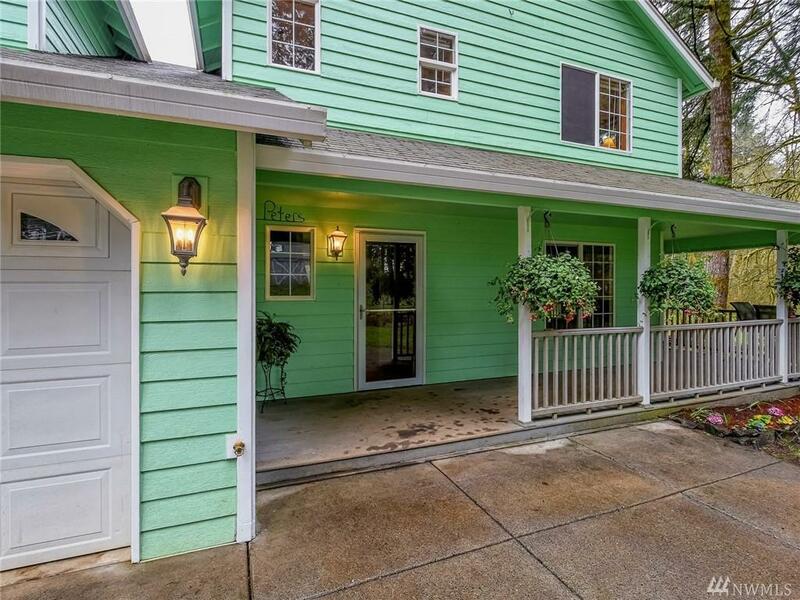 Covered wrap-around porch welcomes you to close-in country living. Gated entry, beautifully maintained 2 story, kitchen w/granite counters, SS appliances & walk-in pantry, hardwood flrs & propane stove in family room, master suite w/jetted tub, walk-in closet. 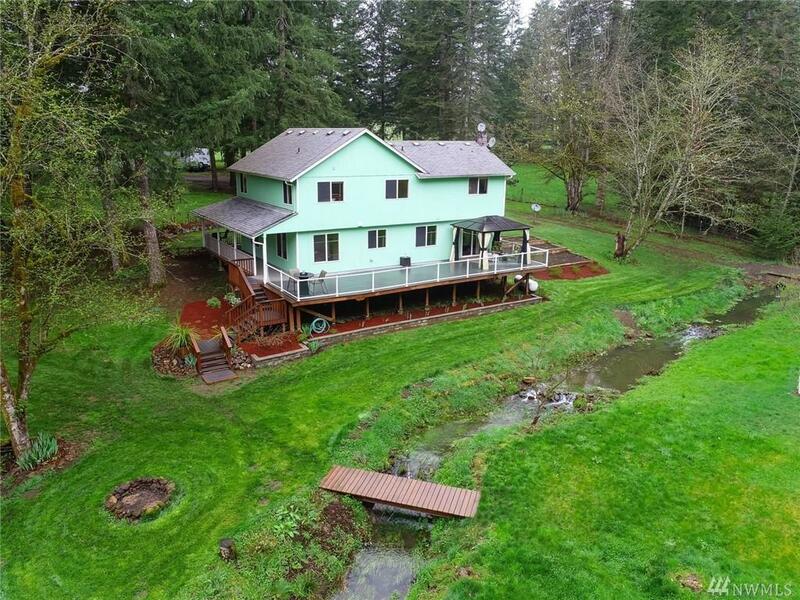 Relax on the back deck w/serene views of seasonal creek & trees. 36x60 barn w/stalls & pasture. Bring your horses! 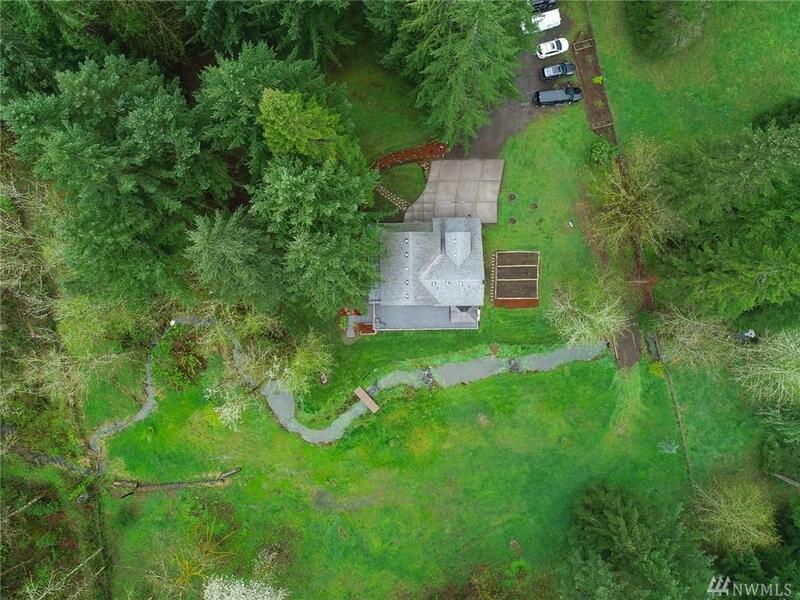 Only 12 minutes to I-5!